Suresh MK Pillai’s, NOVO Lighting caters to the niche indoor and outdoor lighting market in India. Suresh has 20 years experience in the lighting industry internationally. He brings his knowledge back home with some of the best Italian Lighting Companies – MM Lampadari, AV Mazzega, StylNove, Zava, Elesi Luce amongst others. 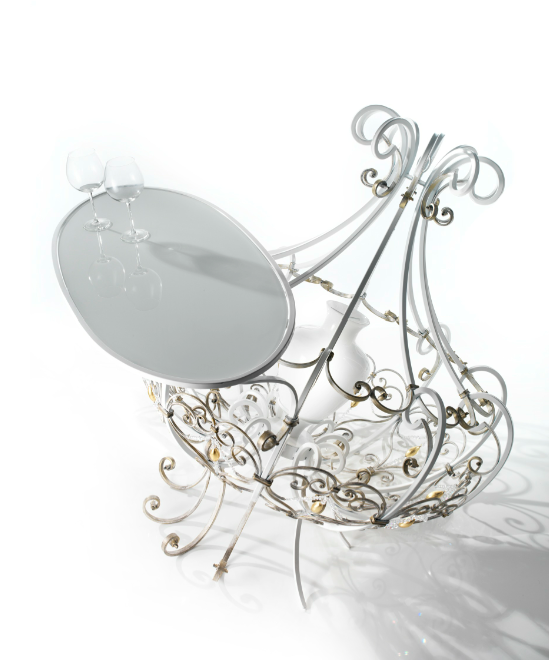 MM Lampadari specialises in using Wrought Iron and Murano glass. 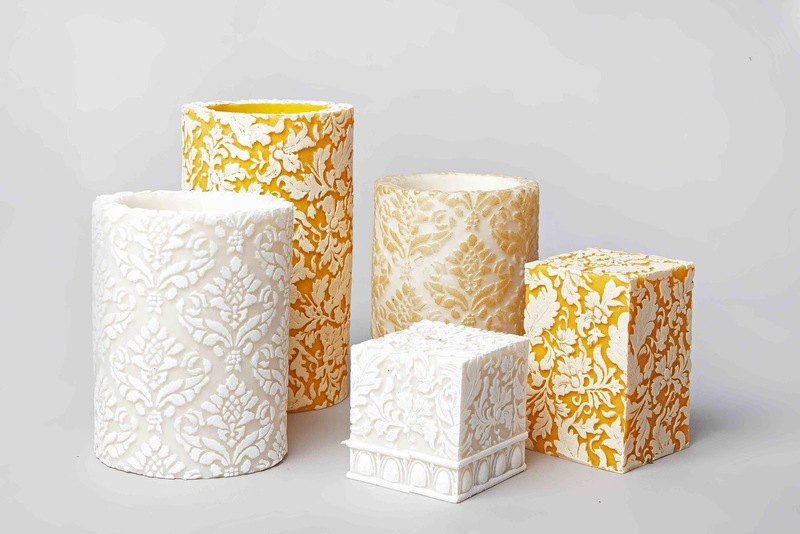 They use hand made techniques for production of their pieces. 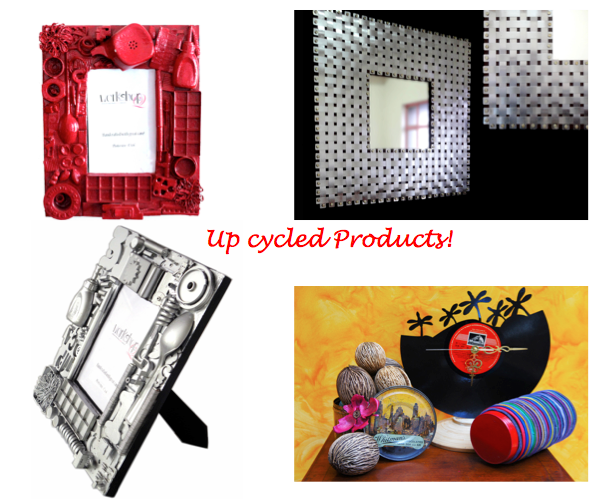 Seeing how the world is going green, Elsi Luci focuses on just that. 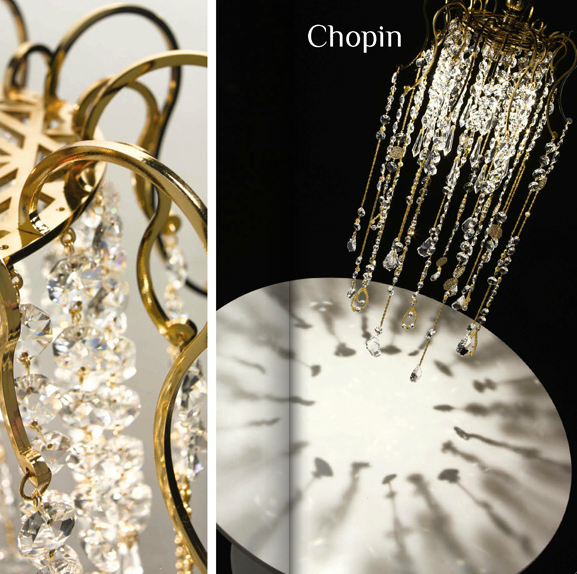 Their classic collections use energy saving light bulbs. 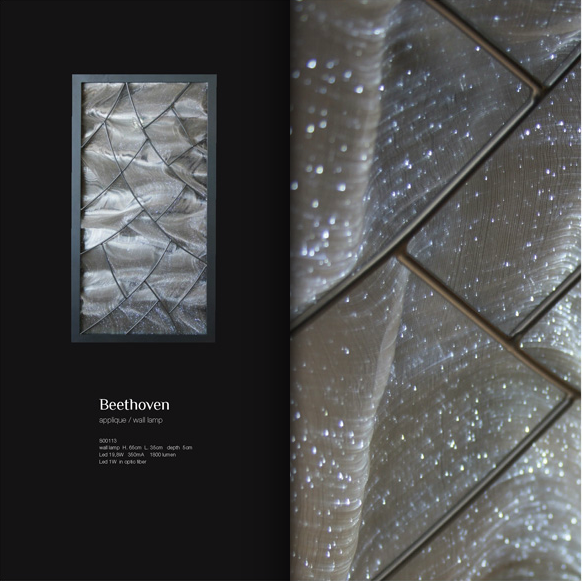 Newer collections are designed with increasing luminous efficiency, lower consumption and recyclable materials. 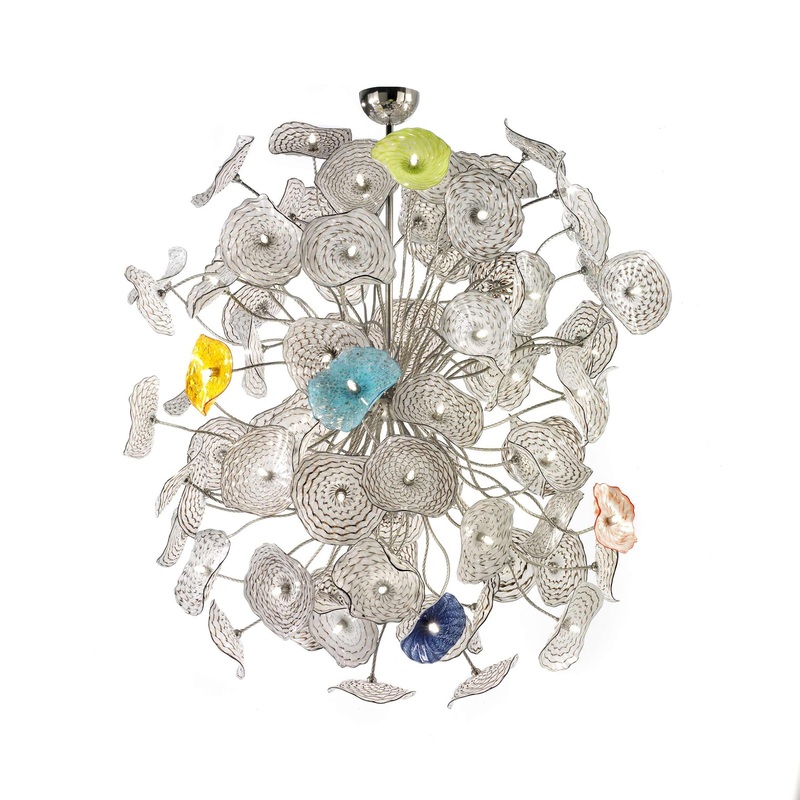 Operating out of Chennai, India, NOVO Lighting can deliver any piece within 4 weeks. Ociu designed by Franco Zavarise is wonderful because of its simplicity and size. It should be used where a high ceiling is available. Interesting colors are also available. A new idea for the world of classical illumination! 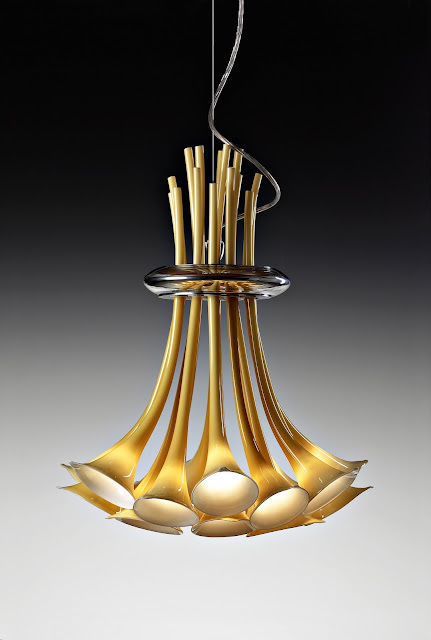 Designed by Christian Piccolo for MM Lampadari. 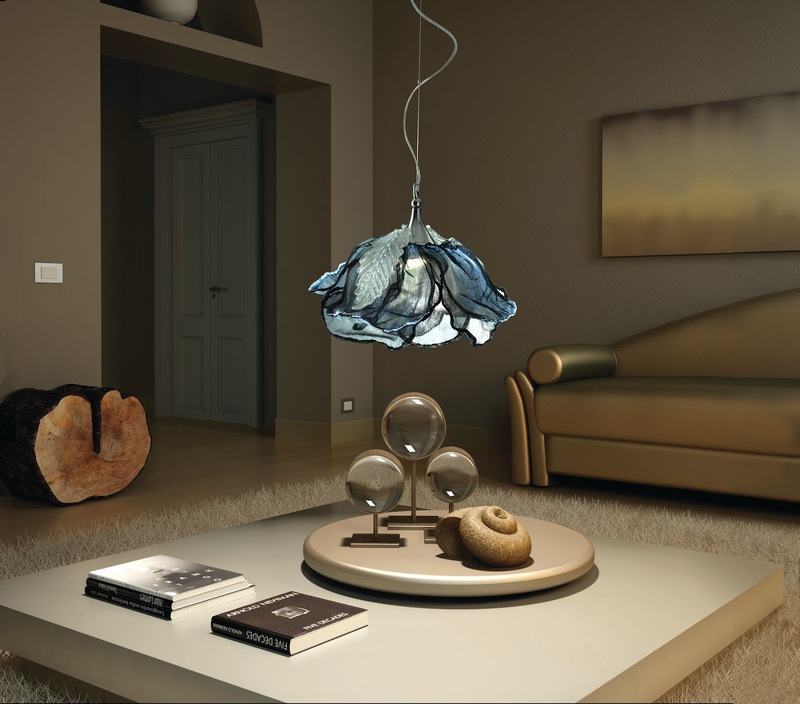 Realized in forged iron with glass top, Dream combines the concept of lighting with furniture It is created to be used as a lamp or desk, with a decorative and fascinating design. A very contemporary design. 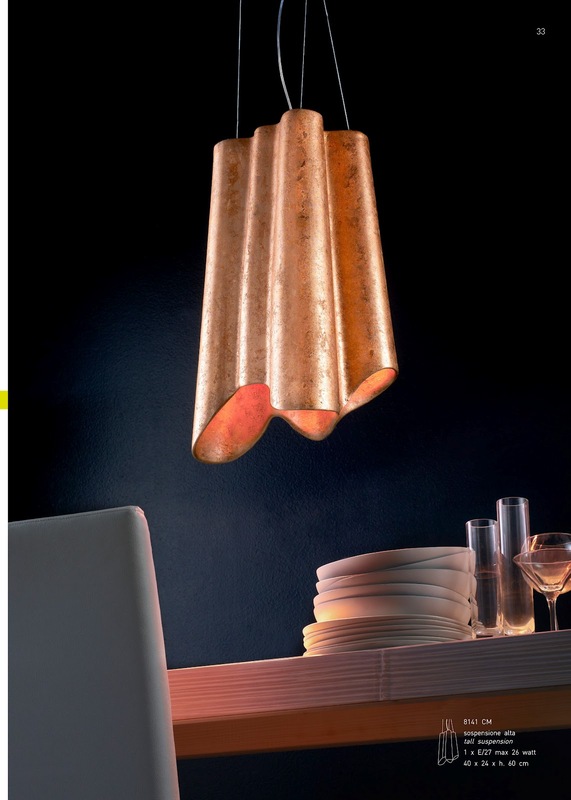 A wall and ceiling lamp is also available to compliment. 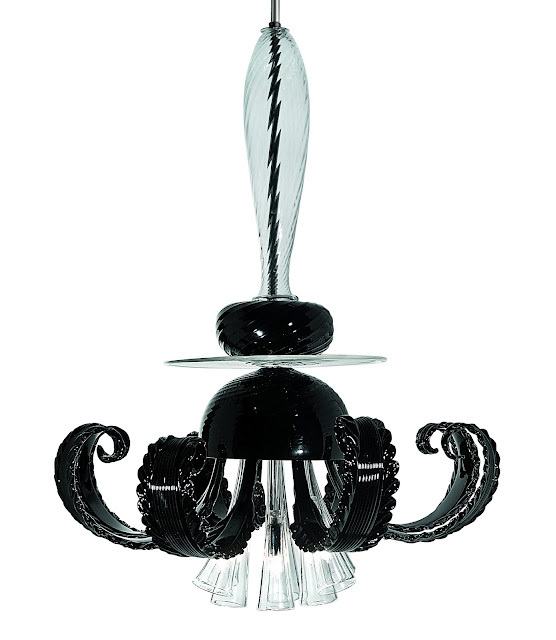 Firework from MM Lampadari is a sculptural blown glass in white and black or mixed colors. It reminds me of a colorful forest of glass. 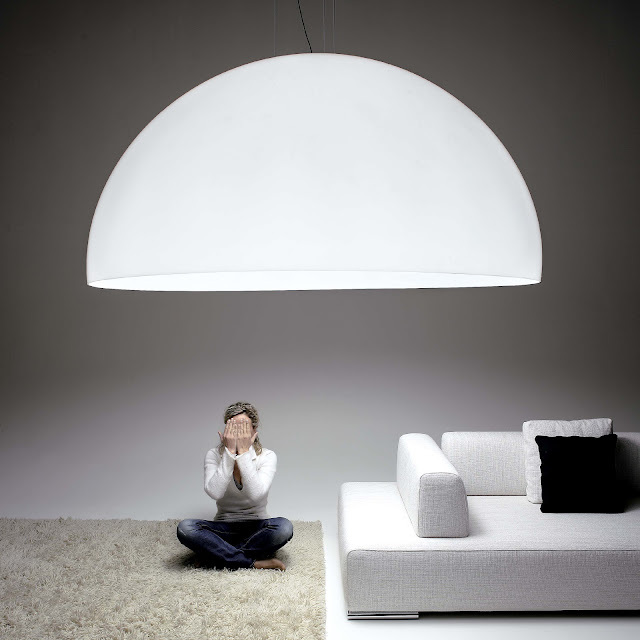 The series consists of ceiling, floor and wall lamps. Tiger Lily from AV Mazzega is a hand made chandelier of murano glass and supported by a chrome frame. A red is also available. Priced at Rs 1,72,787. 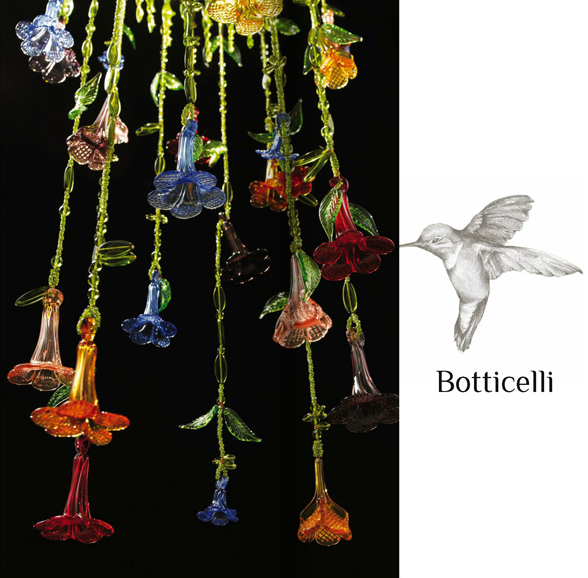 Zante from AV Mazzega, designed by Nigel Coates is made of Murano glass. Lunar from StylNove was designed by team Munari and is made of ceramics. 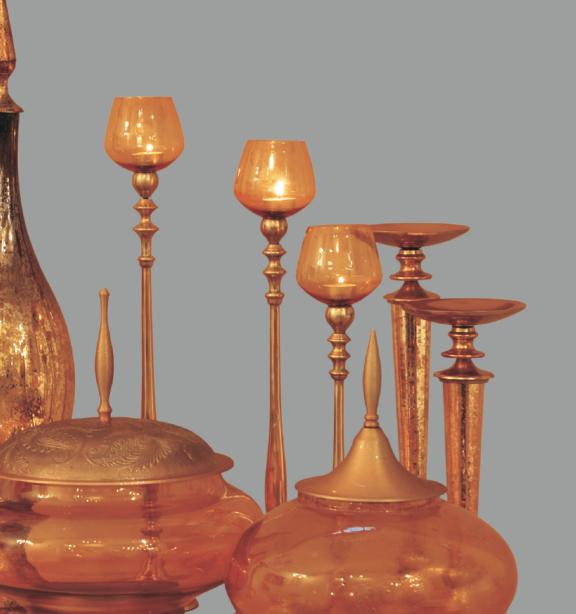 Various finishes like copper, gold/silver and solid colors. Priced at a Rs 32,133 per piece. Miami from I.Lumino is a lighting flower with petals that look real with fiber optics inside. Priced at Rs 1,10,364. Designed by famous industrial designer Isabella Sodi. 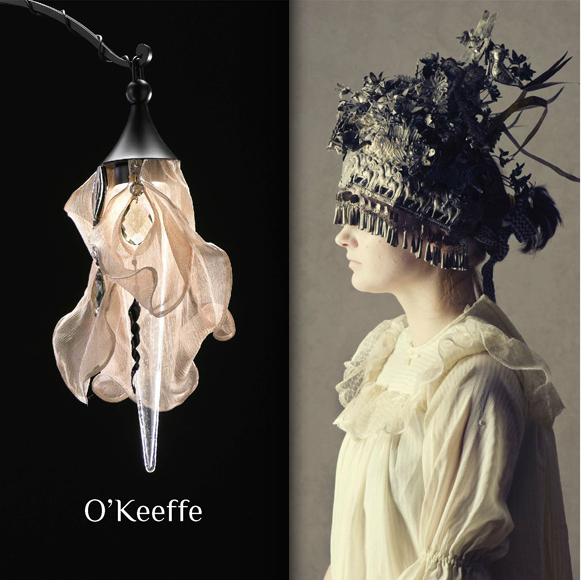 The O’keefe, Beethoven and Chopin are also her stupendous designs.